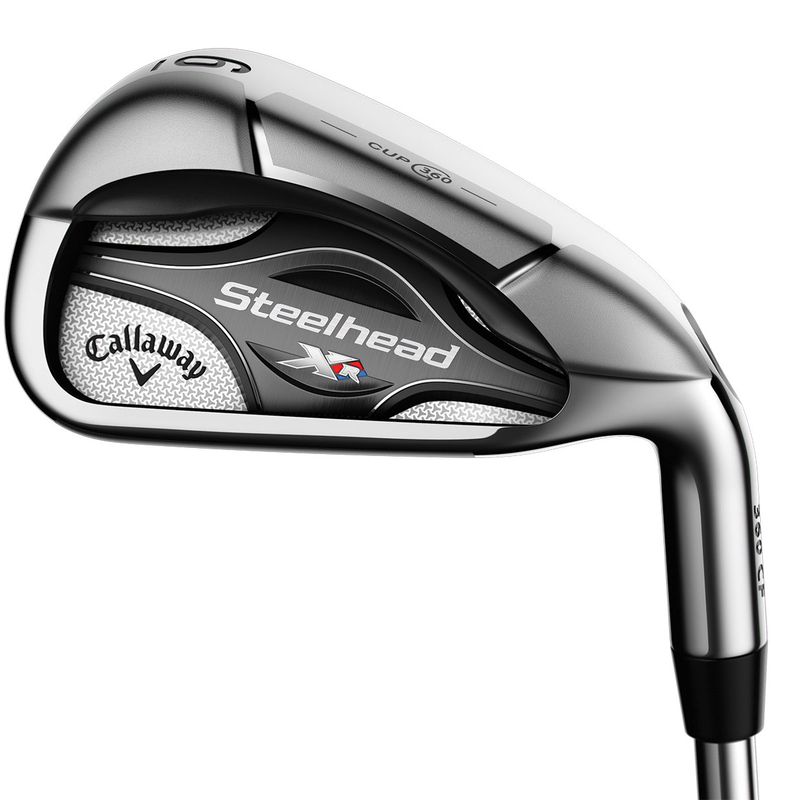 The Steelhead XR irons deliver the finest combination of speed, forgiveness, distance and control, even on miss-hit shots. 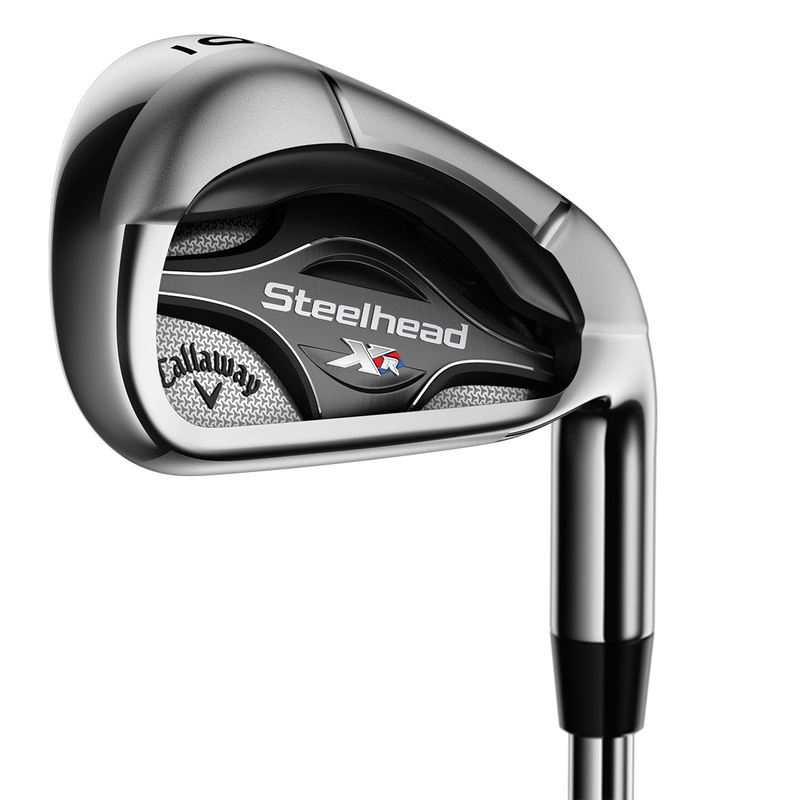 Based on one of Callaway Golf`s most successful irons of all time the Steelhead XR irons have a combination of playability, beautiful shaping and next generation club head technology. 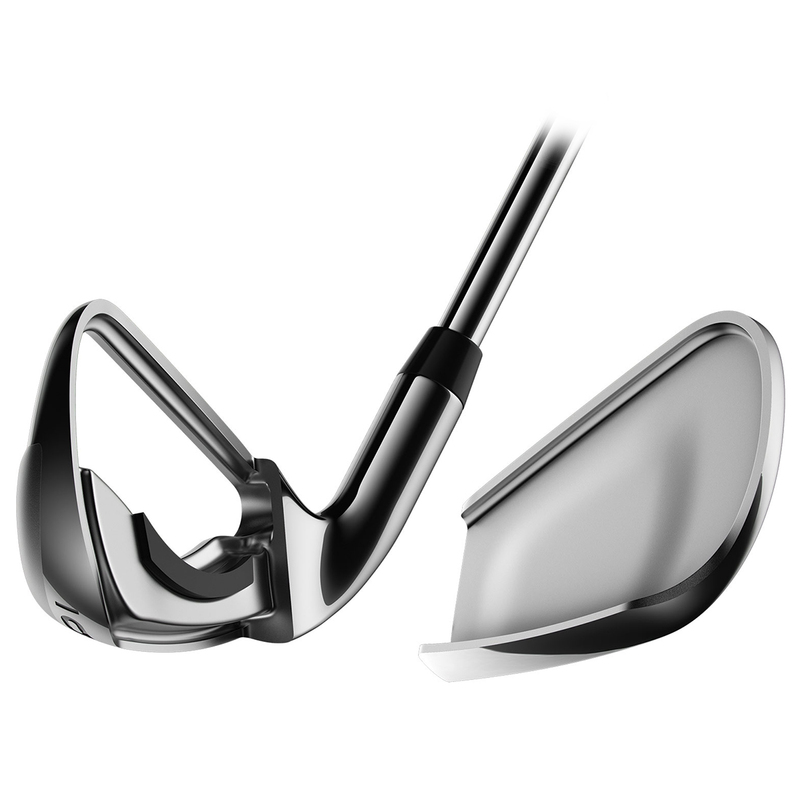 The irons feature next-generation 360 Face Cup™ technology which allow the edges of the ultra-thin face to flex at point of impact to give greater efficiency. The boost in face-speed is so significant that increases the COR up to almost .830 -- the USGA limit, adding more ball speed for explosive distance. To give more performance, Callaway Golf designers have utilised the progressive centre of gravity through the entire set to give you more control, distance and forgiveness. 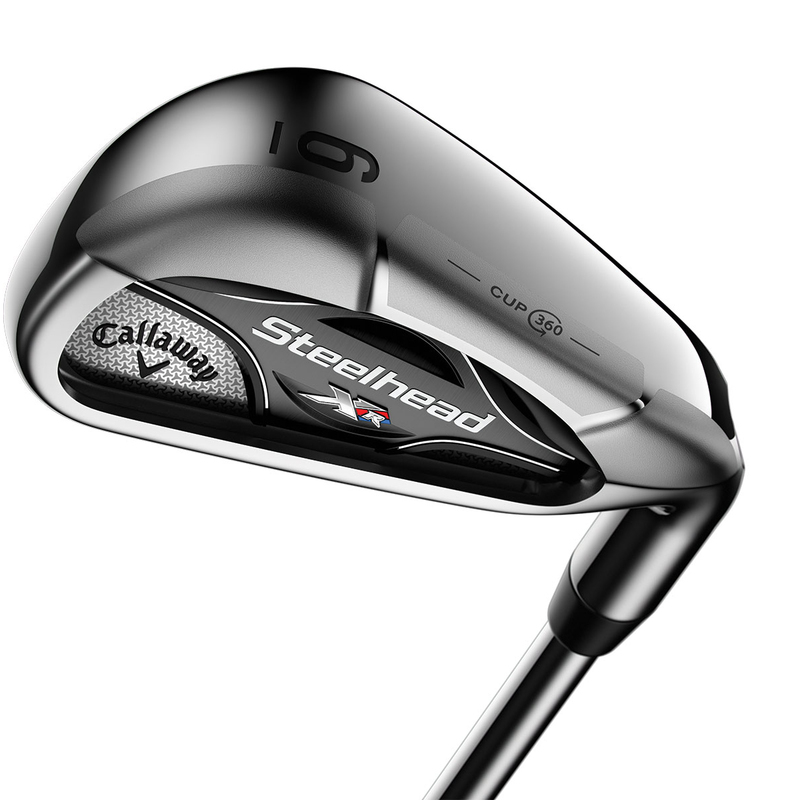 The low irons have a low and back COG to give a high launch and longer carry. 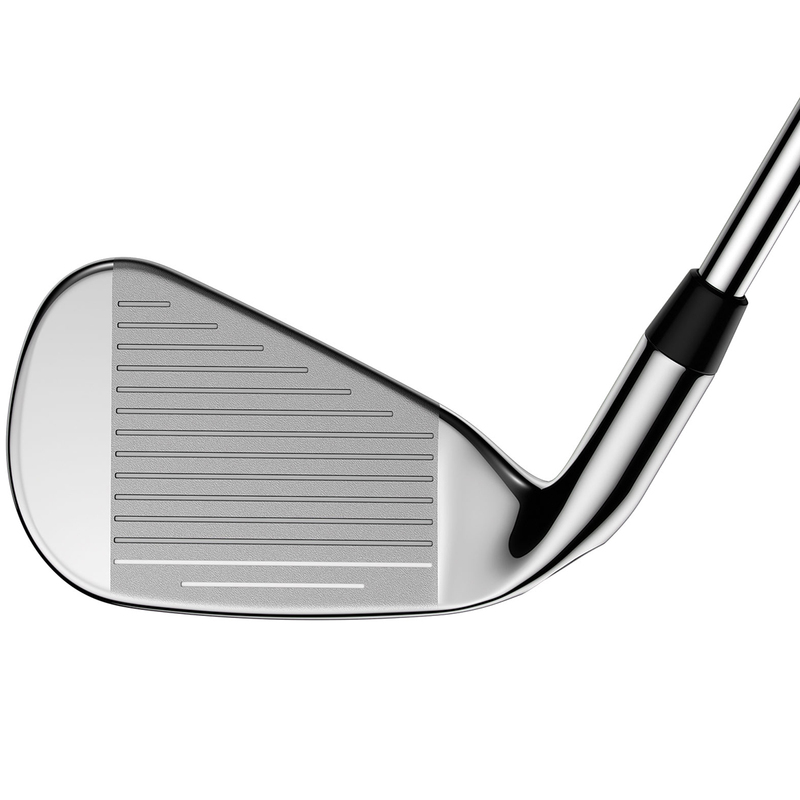 The mid irons have a low COG but give more control for better shot shaping. Plus the short irons have a low to middle COG to give a lower high spinning shot for more control around the greens. The irons also feature a hollow bore-thru hosel design which saves weight, and then its repositioned in strategic places to create more forgiveness in the club head. 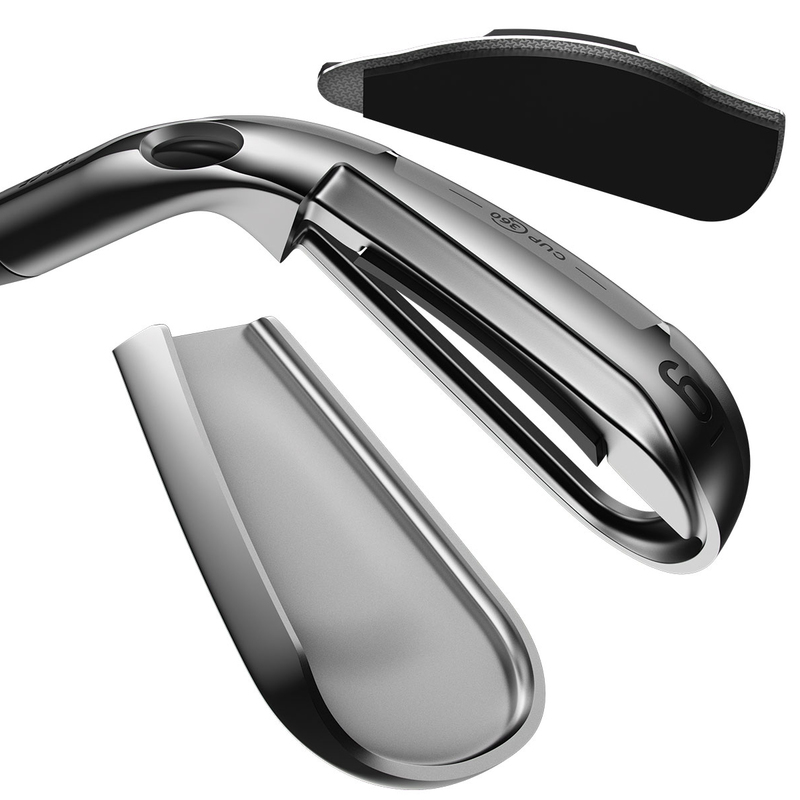 A new steel-infused polyurethane layer has been positioned low in the head, behind the lower portion of the face. 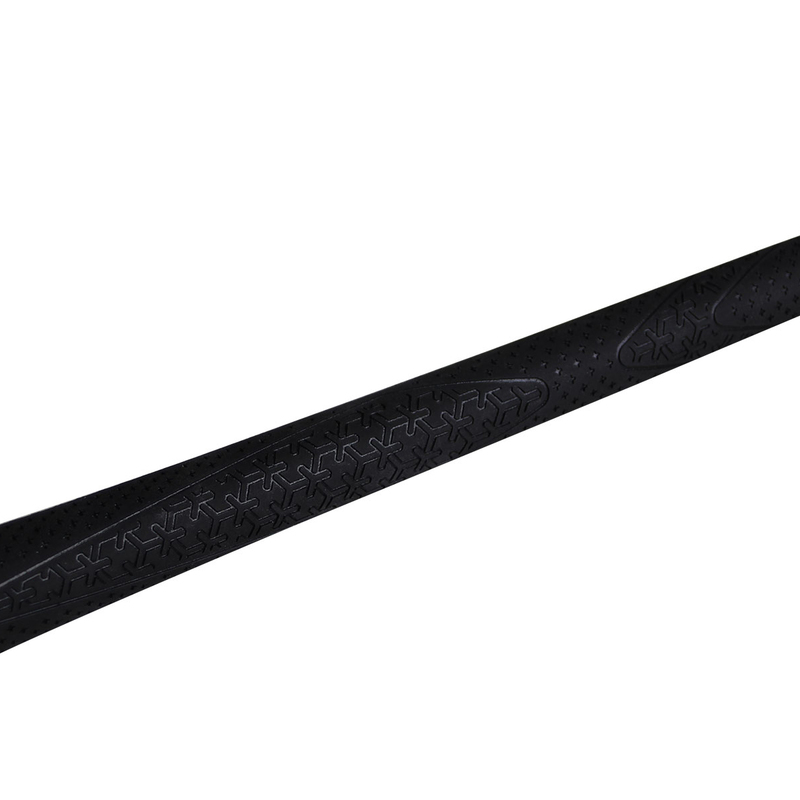 This helps to reduce unwanted vibration to give a more crisp feel and sound at point of impact.